I get more and more personal questions and e-mails from you readers. Were to shop, which skincare works the best for what skin-type, what I do for a living, tips for a make-over, were I get my inspiration from? So I thought, maybe it's time to do an "Ask me anything"
My favorite food, favorite magazines.. 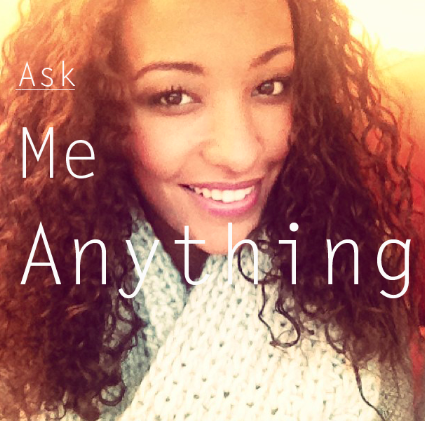 ASK me anything! I will select the questions and create a blogpost for it. You can write down the questions at the comments or e-mail me at: idm.blogspot@hotmail.com. - Wat zijn je favoriete make-up, skincare en fashion merken? - In welke Nederlandse steden shop je het liefste? - Naar welke landen/steden zou je graag nog een keer heen willen? what are you doing? do you study or do you work? and what?